Fast paced & FREE with Kindle Unlimited!! 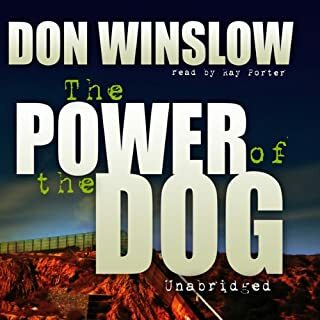 Mike Hammer is summoned to a meeting with Jamie Winters, a US senator from New York, and Jamie's lovely, very smart wife, Nicole, considered by many to be the power behind the throne. Winters is being blackmailed, and Hammer is given a list of suspects who may be behind the threats to the senator's career. 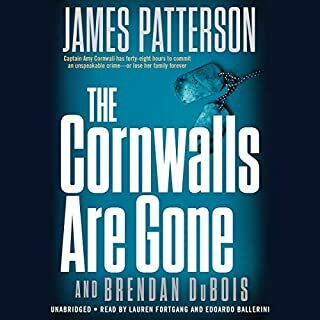 But when the suspects begin to drop like flies, Hammer realizes there is more to this case than just a salacious tape. Stacy Keach should have read. would have been better if Stacy Keach had been the narrator. Story was very good though, hard to stop. 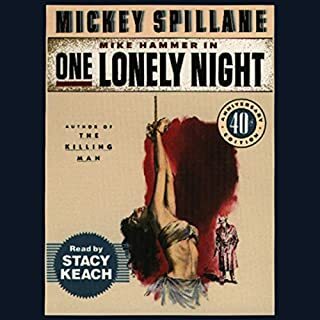 I was very excited for this new Mike Hammer Mystery. 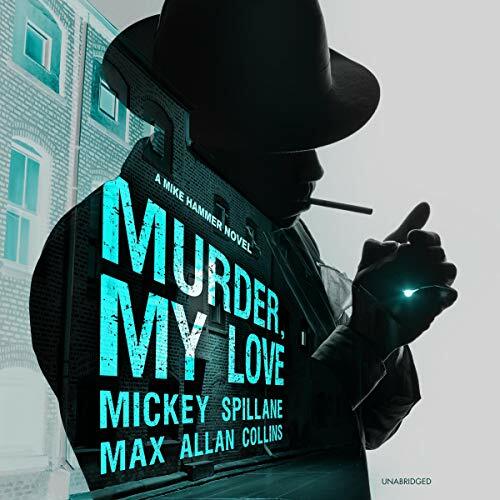 Max Allan Collins does a great job of continuing the Mickey Spillane adventures. Like it says in the forward this one is a little more like the tv series compared to some of the “revenge” novels. 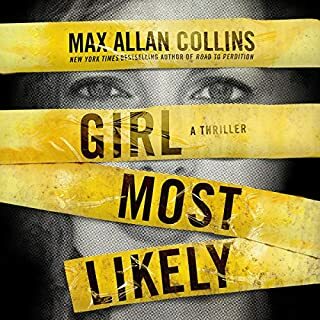 I hope Max keeps writing them because they just keel getting better. 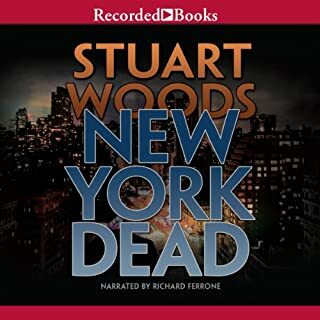 I was also excited to see Stefan Rudnicki being the new narrator following John Dan Miller and of course Stacy Keach. Stefan has an amazing voice and is a perfect choice to take up the Mike Hammer mantle. 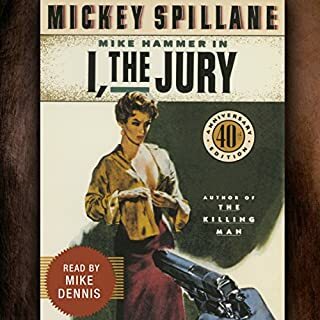 I highly recommend this new Mike Hammer mystery!